Some couples just radiate joy, and Matt + Sarah are definitely one of those couples! Their gorgeous Charlotte wedding was filled with powerful emotion, and we were so honored to document their very special day! 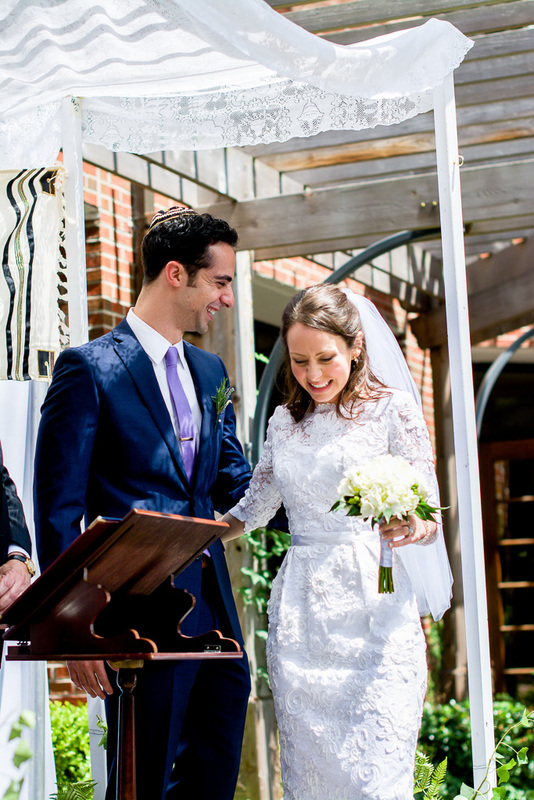 Matt & Sarah honored their Jewish roots throughout their wedding day, abiding by some of the most usual (and funnest!) 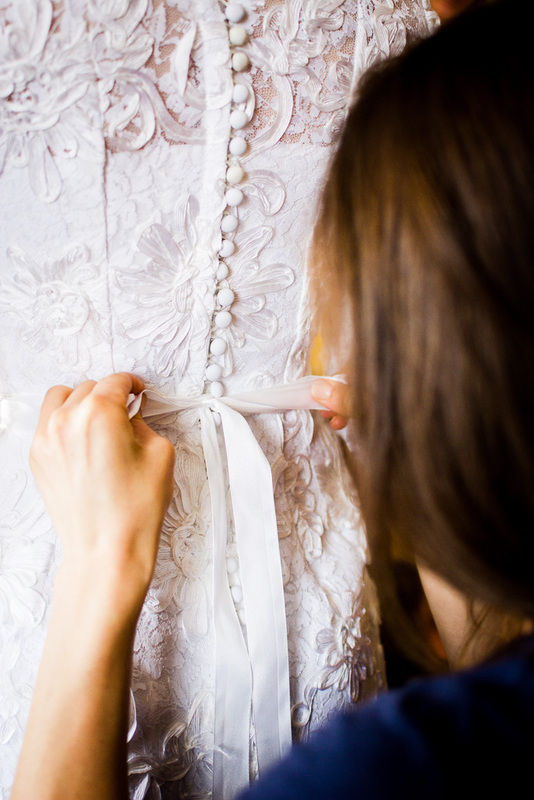 Jewish wedding traditions - such as being married under a canopy and the famous Hora dance.